Coloring – just what kind of children? Even adults are increasingly turning to crayons and paint in their spare time the stress of the soul. 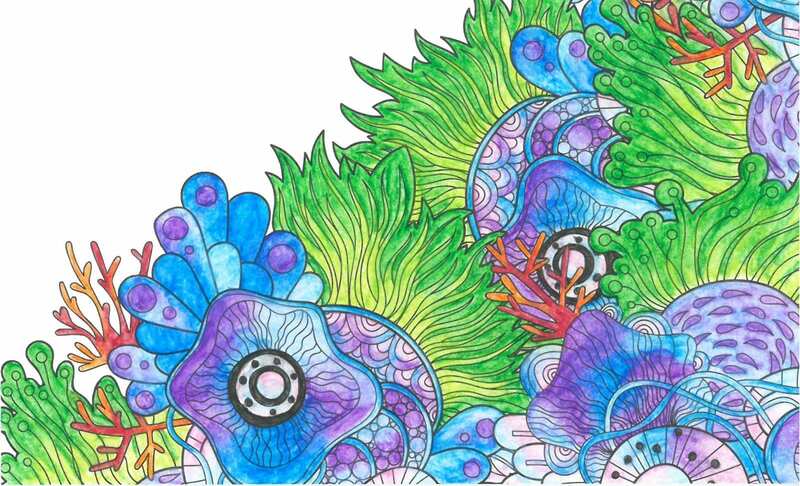 Coloring books for adults have been omnipresent in the trade for some time now. We’ll show you a few new ideas to add some icing to your artwork. 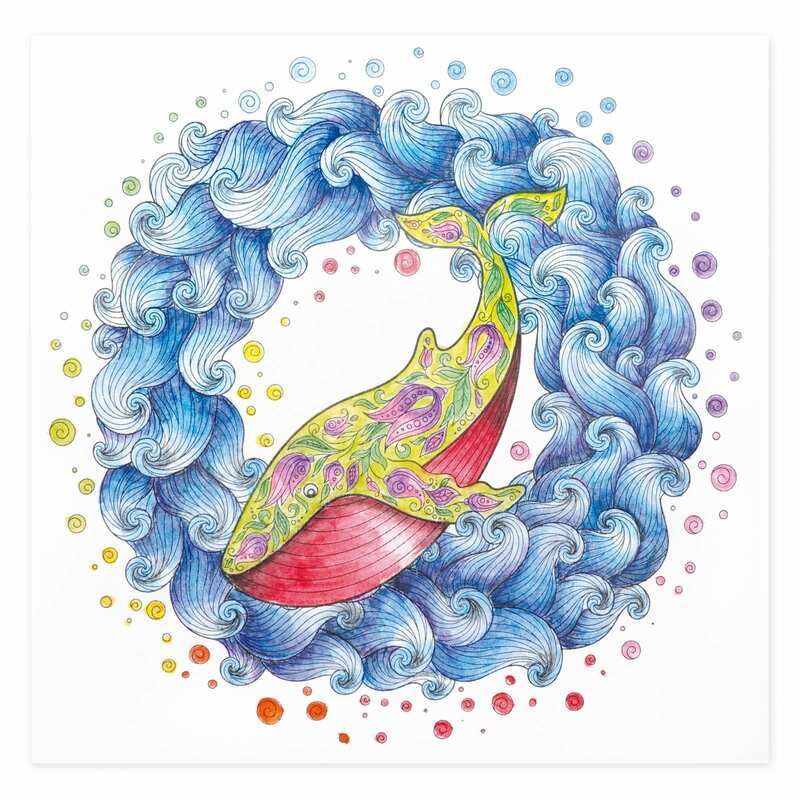 What makes coloring so exciting and what is the right tool for it? 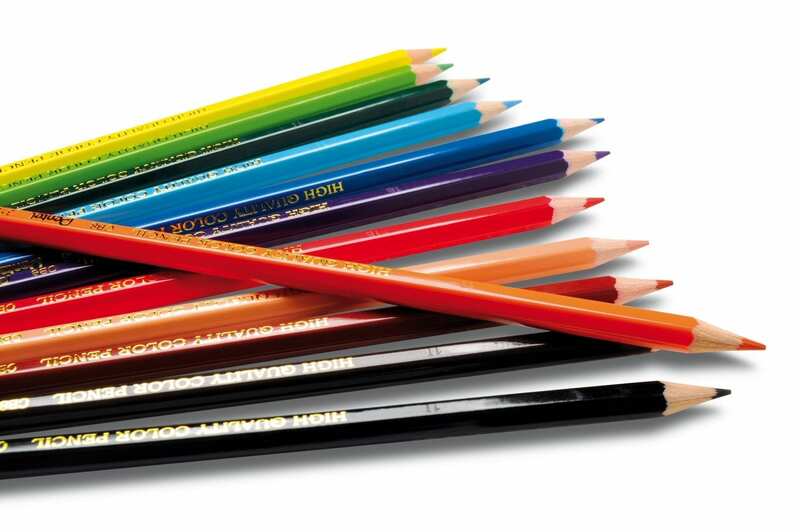 The classic way is to use colored pencils – but have you ever thought of water-soluble crayons? 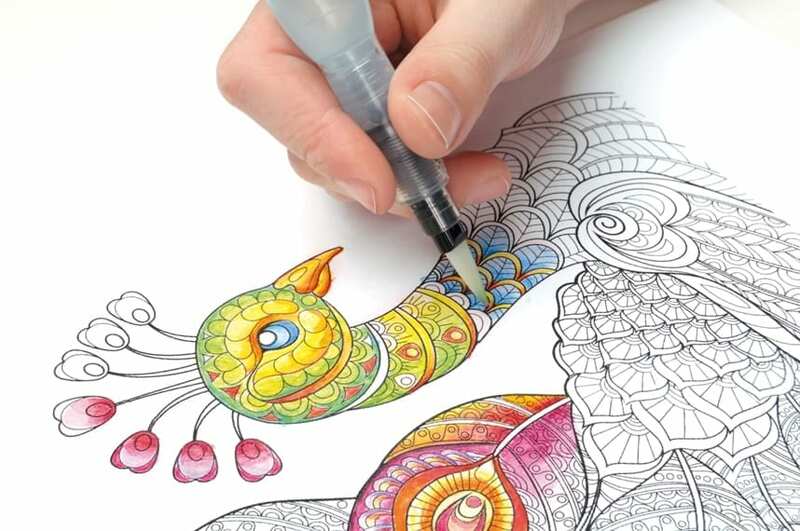 Simply paint it as usual with commercially available crayons and then drive over it with our Pentel Aquash Brush Water Tank Brush – the colors dissolve, can be blended by the water and soft color transitions and great color effects can be created. To set a very special highlight, glitter pins come into play. 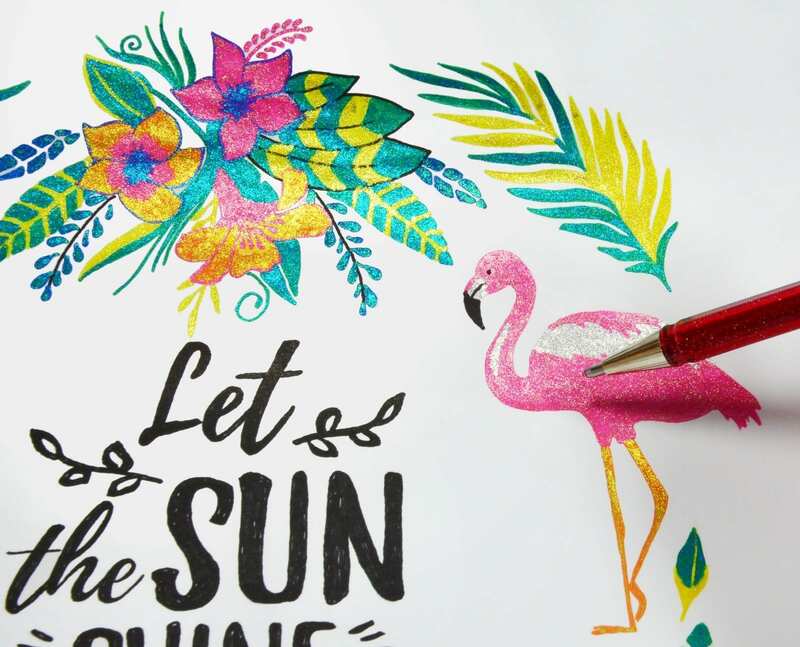 Our Pentel Hybrid Dual Metallic Gelstifte change in 8 different glitter colors and make the coloring picture a small piece of art.